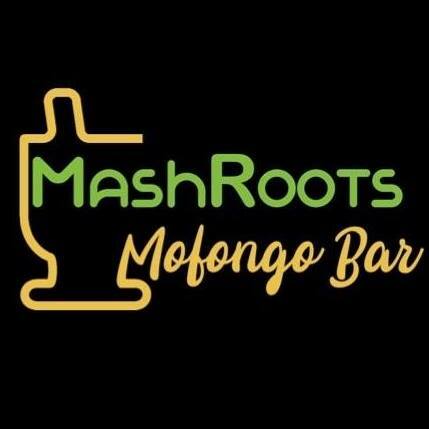 Mash Roots - Crooked Handle Brewing Co.
Mash Roots is a Mofongo Bar, Puerto Rico’s most famous dish. Mofongo is a unique, fast and casual food concept of mashed plantain or roots which is filled with a tasty proteins, veggies and sauces. This dish creates a combination of Latin flavors that makes for a unique and unforgettable taste that can only be experienced.